Beans are a versatile, inexpensive staple that can boost essential nutrients in a diet. To get the most out of these legumes, new research suggests choosing fast-cooking dry beans could be the way to go. A study in American Chemical Society’s Journal of Agricultural and Food Chemistry found that fast-cooking beans retained more protein, iron and other minerals than “slower” dry beans. A release from the society notes that according to the World Health Organization, about two billion people around the world are estimated to be deficient in key vitamins and minerals, including iron and zinc. Dry beans could help address these deficiencies, but they often take a long time to cook. This can deter people from adding them to meals. To prepare food, many people with limited resources rely on burning wood, charcoal or other biofuels that can require a lot of time to gather or a relatively high percentage of their income. For those reasons, faster-cooking beans would be a good dietary option, but whether they carry the same nutritional value as slower-cooking varieties was unknown. So Karen A. Cichy, from the U.S. Department of Agriculture, and colleagues set out to test them. 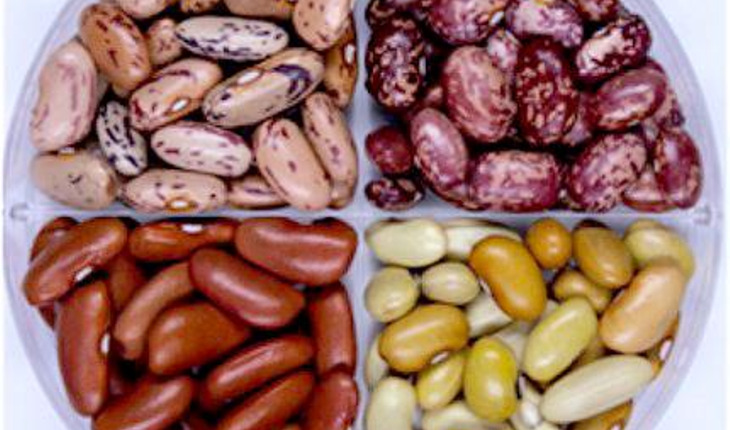 The researchers analyzed the nutritional value of 12 fast-, moderate- and slow-cooking dry bean cultivars from four classes: yellow, cranberry, light red kidney and red mottled. The speedier beans maintained higher protein and mineral content after they were prepared than the moderate- and slow-cooking varieties. For example, the fast-cooking yellow bean Cebo Cela contained 20 percent more protein, 10 percent more iron and 10 percent more zinc than the yellow bean Canario, which took twice as long to prepare. Further testing showed that the iron bioavailability — the amount that a person’s body would absorb — is also higher in the quicker-cooking beans in each of the four classes examined.